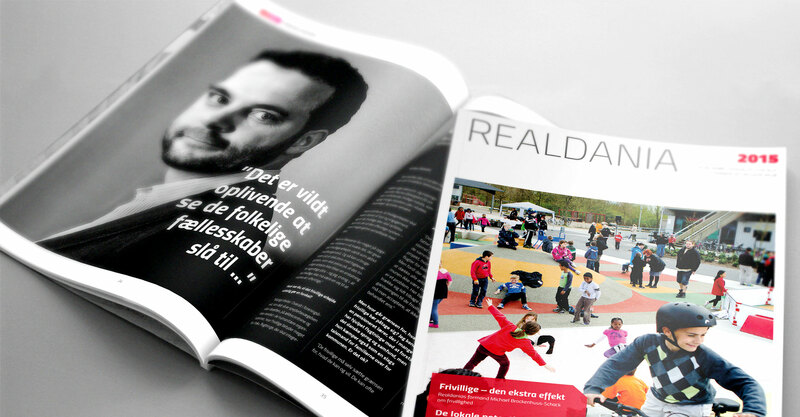 BystedFFW assisted Realdania with the overall concept and layout to make the company’s annual magazine 2015. 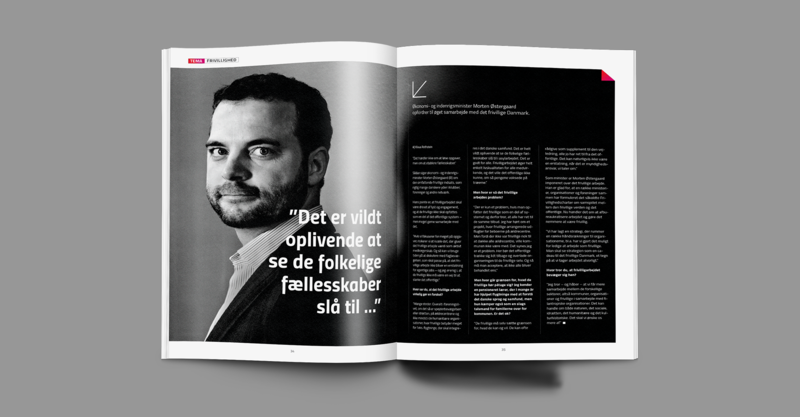 The annual magazine informs readers about past year’s projects, big or small, along with future visions and objectives in a creative and exciting way. We are a part of the ICTA AB. Other companies within ICTA AB are, FFW Agency, Intellecta Corporate AB, ISBIT GAMES AB, Rewir AB, River Cresco AB, Tomorrow (Shanghai) Ltd, Unreel AB and Wow Events AB. ICTA AB (publ) is noted on NASDAQ OMX Stockholm and employs around 460 people in Sweden, Denmark, Austria, Germany, the Netherlands, UK, Bulgaria, Moldova, Ukraine, Brazil, the US, Vietnam and China.